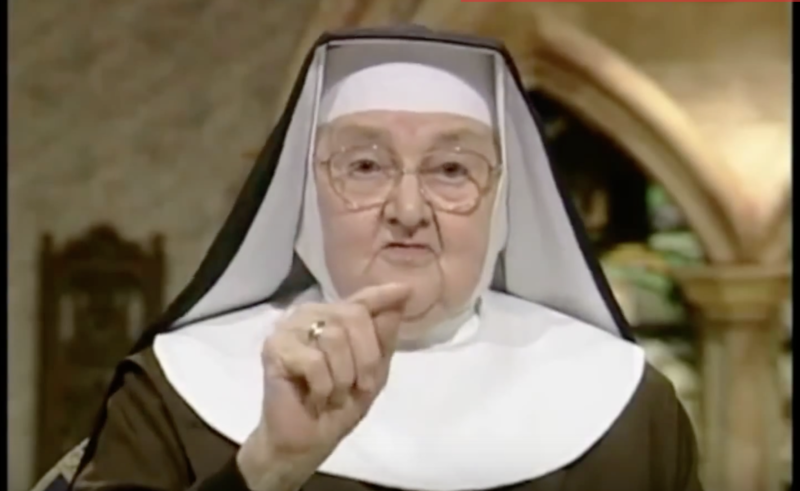 I think Mother Angelica would approve – Jesus Loves You! Mother Angelica – pray for St. Michael Catholic Radio! Amen! DOWNLOAD THE ST. MICHAEL CATHOLIC RADIO APP AND STREAM LIVE!